I was trying to find an agent to sell my house as I thought that was the only way for me to sell it. It was my first time in the property market and I was nervous regarding the process of a property sale. There were a number of real estate agents for me to choose from to sell my house. But I was shocked at the commissions they charged. I did not want to pay such a high amount for the deal to house selling agents. I was pleasantly surprised to find that there are ways for me to sell my home myself. I found that by using online methods for selling my home I could easily avoid an agent. I was excited by this new possibility. I was looking at the huge amount of savings I would make by selling the property myself. I started researching the online method of property selling. I was a little confused initially. This was because for selling my property in Australia there were so many websites available, I did not know which one to choose. I wanted to list on most of these websites, but listing individually on each one was time consuming and expensive. I had a lot of doubts in my mind. For instance, I was confused about how can I list my property privately on domain. com or realestate.com? 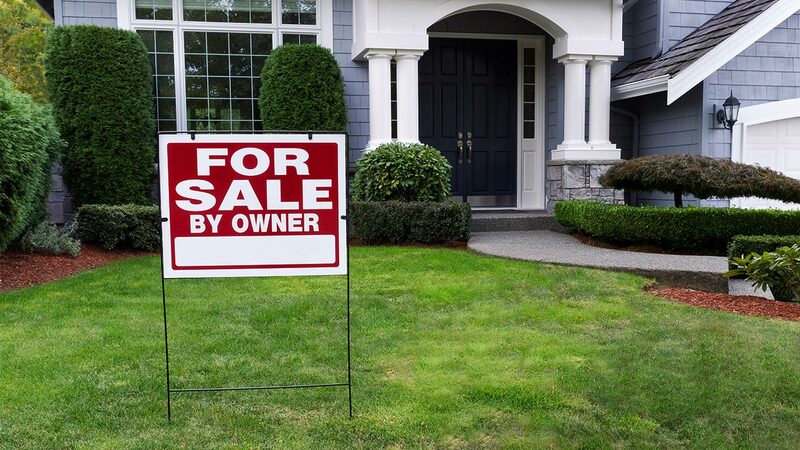 I was worried about how to sell my home online. This is when I came across Minus The Agent, a portal that answered all my queries. Minus The Agent is a leading property portal in Australia which has made it possible for property owners to become agents for their own properties. List the house for sale. For this, the owner needs to select a package which suffices his needs and pay for it. Advertise the house for sale privately. 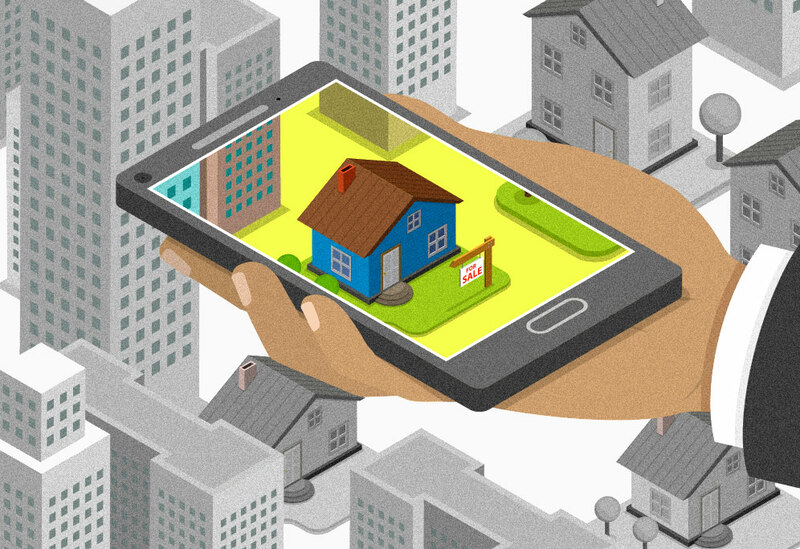 Once the home seekers view the property online, the serious buyers will want to see it. For this, the home should be presented in impeccable condition to the buyers. In order to do this, the owner should check that all fittings etc are in working condition. There should be no damage, leakage, etc in the property. Since the owner is in direct touch with the buyer, he can directly negotiate the price with him. I have now understood how to Minus The Agent from my property sale!!! Have You?